The "mini-map" or radar in the upper right part of the screen. 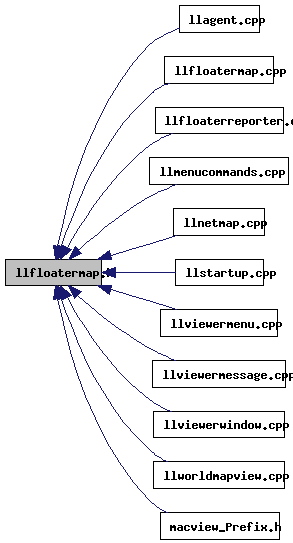 Definition at line 109 of file llfloatermap.cpp. Referenced by LLAgent::endAnimationUpdateUI(), get_skip_list(), LLViewerWindow::initWorldUI(), reset_login(), LLFloaterMap::toggle(), toggle_map(), and LLViewerWindow::~LLViewerWindow().